For some people, the basement is a dreary place where storage boxes go to die. For others, it’s extra space that can be turned into a number of things you need or want for your home, such as extra living space, an extra bedroom, an income property, or even an entertainment room. No matter what you’d like to do with the space you have down below, it’s important that you fully understand what comes along with a basement renovation. After all, this part of the house does require some different considerations and techniques. If you’re planning a basement renovation, here are some secrets you need to know. Secret #1: Choose the right insulation. Your basement was likely set up to be a place for storage, so you may have concrete walls or you may have some random insulation attached. If you’re going to renovate your basement and make it livable space, you want to ensure your insulation is doing the right job. For instance, you want to pick insulation that is water tight to help prevent leaks. In addition, you’ll want insulation that helps keep this space cool in the summer and warm in the winter. A spray-foam insulation is always a good option, as this provides a water-tight seal and offers the necessary temperature control you need for this space. Secret #2: Use a professional plumber. If you want to add a bathroom, wet bar, or anything pertaining to water to your basement, it’s important you hire a professional plumber, especially if this wasn’t already roughed into your basement. In most basements, adding a water line means you’ll need to dig up the foundation in order to rough one in, and this is best done with the help of a professional. 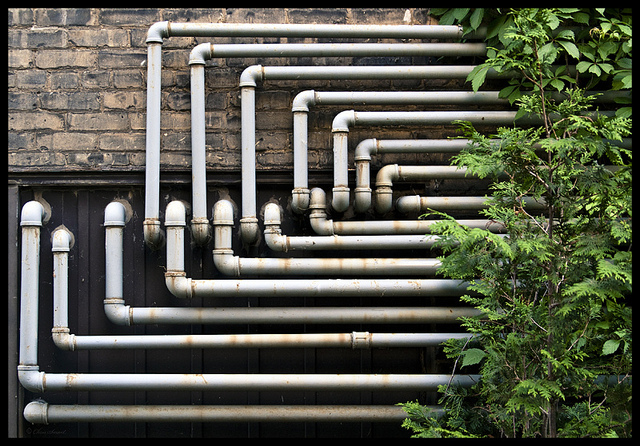 According to Fix It Right Plumbing in Melbourne, “Professional plumbers help ensure your home remodel project is done right. Trying to tackle bigger plumbing jobs on your own will usually result in more expenses for the homeowner.” By having a professional plumber tackle these jobs, you can get it done right and save yourself money in the long run. Secret #3: Think of sound proofing. 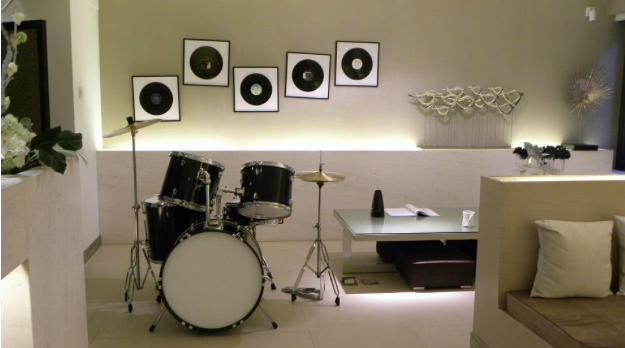 When planning a renovation in your basement, you should think about soundproofing the ceiling. Keep in mind that people will still be walking around on the floor above you, and if your basement is a place for you to relax and watch movies, you don’t want to hear the pitter patter of everything going on upstairs. Choose some sound-proof insulation to put on the ceiling portion of your basement so you can enjoy some peace and quiet when you’re down in the basement. Secret #4: Keep it easy. If you’re lucky enough to have a blank slate for a basement, meaning you don’t have any finished walls or flooring in the area, you’ll want to ensure you keep it simple. Even if you already have some pre-existing walls and structures, keeping the basement renovation simple will save you money. For instance, if you already have a water line put in somewhere, you’ll want to keep your bathroom or laundry room in this section, as it will save you from having to run water across the basement. Be sure to thoroughly think about your floor plan and use the information in front of you to help you make some decisions. Secret #5: Be prepared for the unexpected. If your basement is already finished and you’re looking to renovate it, you must remember to be prepared for the unexpected. For instance, you could tear down a wall and find mold or water damage behind it. You could also find that this part of your home wasn’t built properly and you’ll need to re-support it. You may also find some insect damage or infestation you’ll need to deal with. You may also find that they covered up old windows or old electricity, and this will all need to be addressed. If you didn’t put an extra room in your budget for these expenses, you’ll be unhappy when you blow your budget right away. 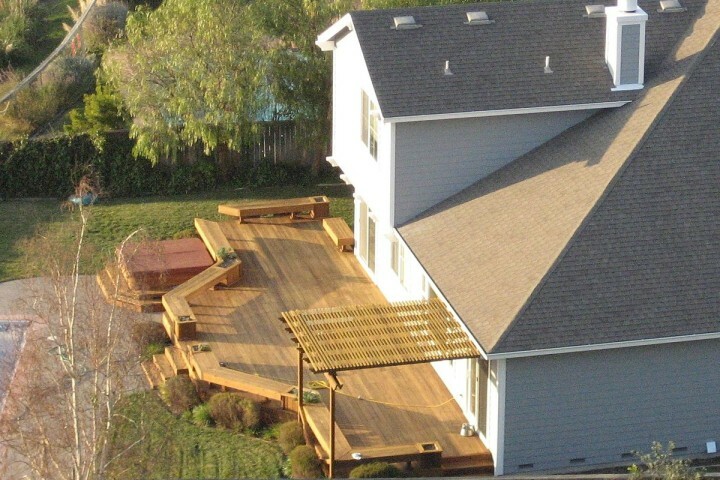 This is why it’s always important for you to have some extra space in your budget for the unexpected things that could occur. Your basement remodel can add a significant amount of space to your home, and it’s a great way for you to add some equity into your house and make it more perfect for you. However, if you’re going to renovate your basement, be sure you keep these secrets in mind.